Tennesseans celebrate strawberry season in style with multiple festivals all over the state. Here’s your town-by-town guide. Here are the steps you can take to protect your kids and keep them out on the field instead of out of the game. Looking for a more natural way to relieve your allergies? Try sinus massage, acupuncture and more. If you’re struggling to save space in your home, check out these tips to make any room feel and look bigger. Staying on top of your health can be a challenge. 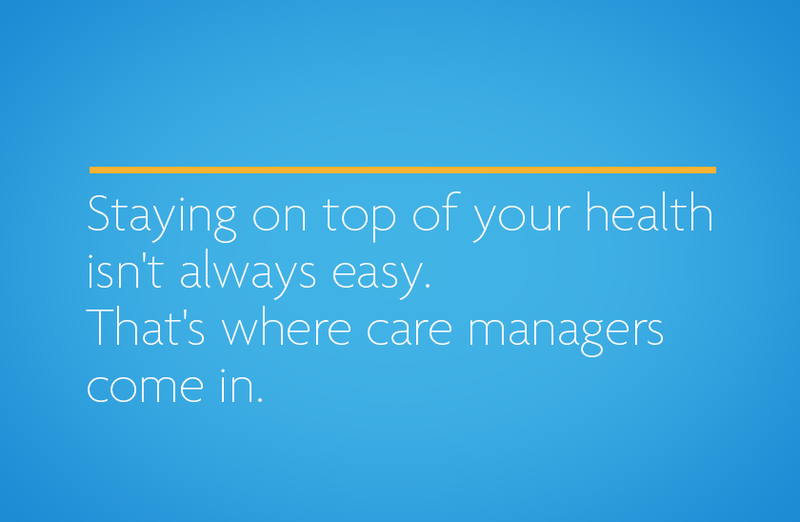 Learn how care managers can make meeting your health care needs easier. Join the 1.26 million Tennesseans who volunteer. Not sure where to start? Check out these ideas. The benefits of coloring now extend past the preschool set into adulthood. What may initially seem like a simple pastime is actually regarded as a highly relaxing, social, creative and meditative activity. The best way to get more leafy greens in your diet is by adding them to dishes that you and your family already love.